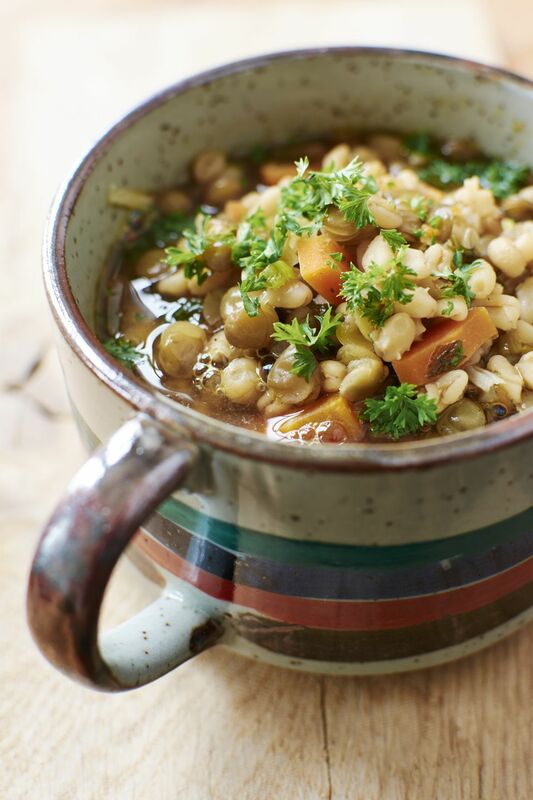 This beef and barley soup comes together easily in your crockpot and is the perfect recipe for a winter night. It's ready and waiting for you upon arriving home from work or school. Serve this hearty beef and barley soup with crusty bread or rolls. In crockpot, combine stew beef with onion, celery, carrots, barley, bay leaf, and beef broth. Cover and cook the soup on low for 6 to 8 hours.